Estate sized property on 2.5 acres. 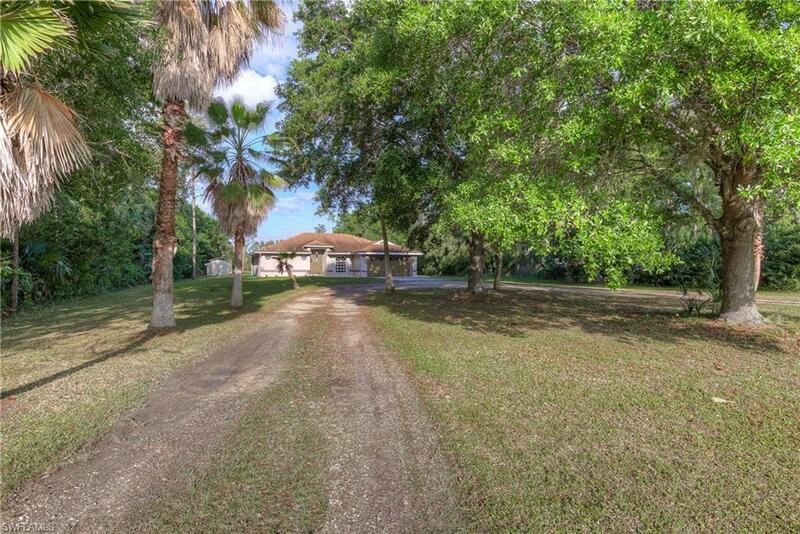 Country living close to all that Fort Myers has to offer. 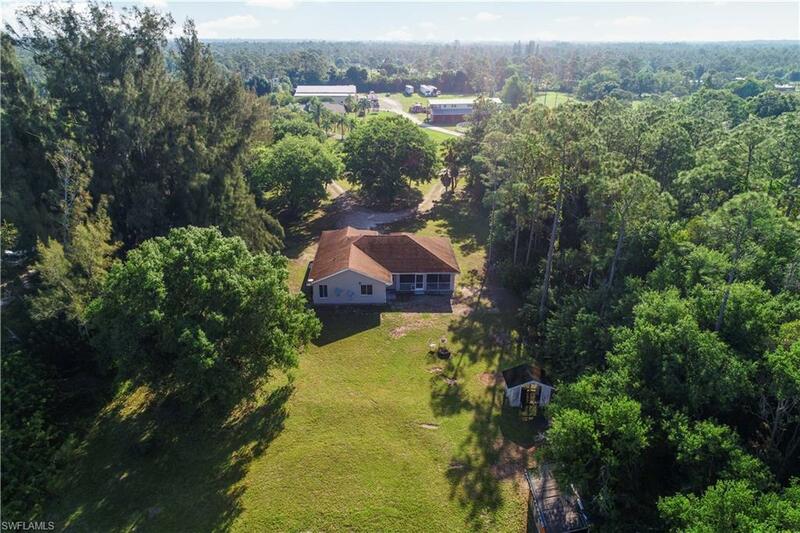 This 3 bedroom plus den 2 bath home is situated on 2.5 private acres of land. Enjoy the tranquil natural surroundings and privacy with enough space for just about anything your heart desires. The split bedroom floor plan provides optimal privacy and quiet for you and your guests or children. 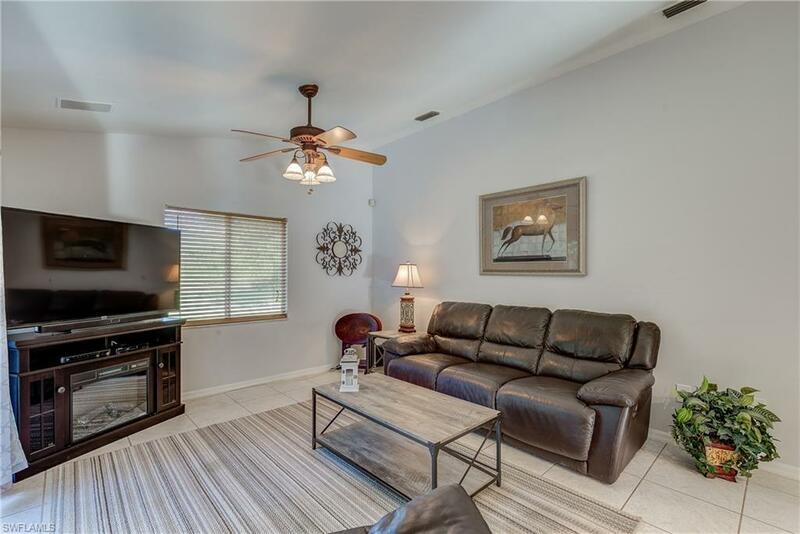 The home boasts high ceilings and tile flooring throughout the main living areas, a large screened lanai, new A/C, roof replaced 5 years ago and the guest bathroom was just remodeled. There is a pond with fish, an outdoor fire pit for those cool cozy nights, an attached two-car garage and plenty of space for the custom swimming pool of your dreams. Room for horses, boat and RV storage with plenty of land to build a barn or guest house. Peaceful and quiet and yet close enough that you can enjoy the entertainment, shopping and dining in downtown Fort Myers in just 15 minutes and only a short drive to some of Southwest Florida's best beaches. Easy access to I-75 and No HOA Fees. Listing courtesy of Dennis Warson of Keller Williams Realty Fort My.